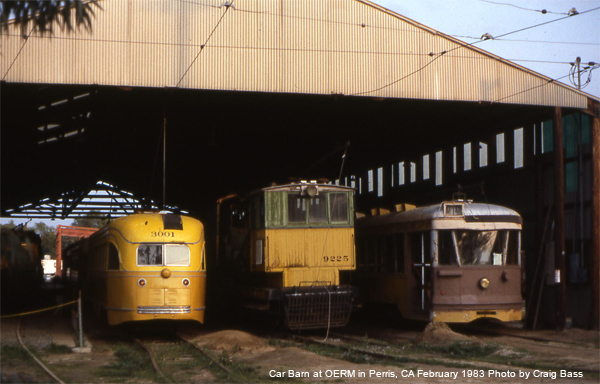 Disclaimer: This is NOT an official OERM web site. 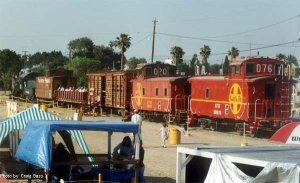 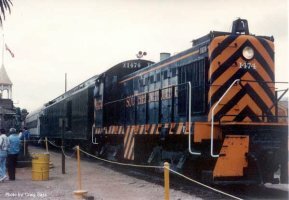 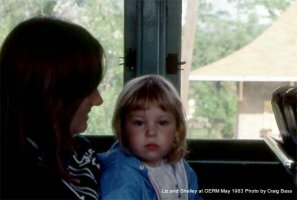 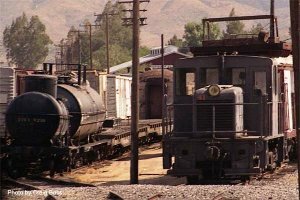 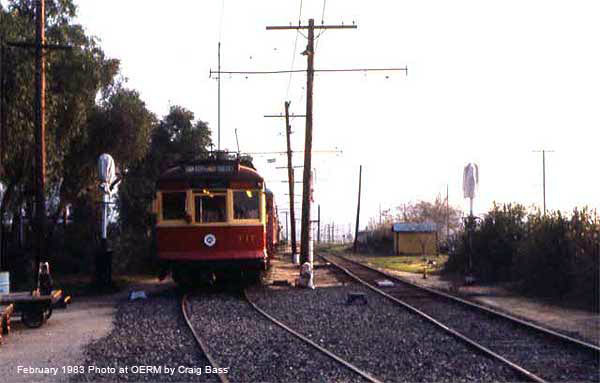 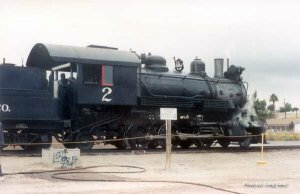 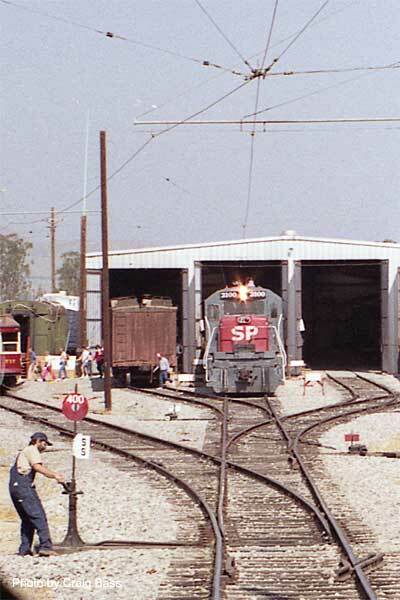 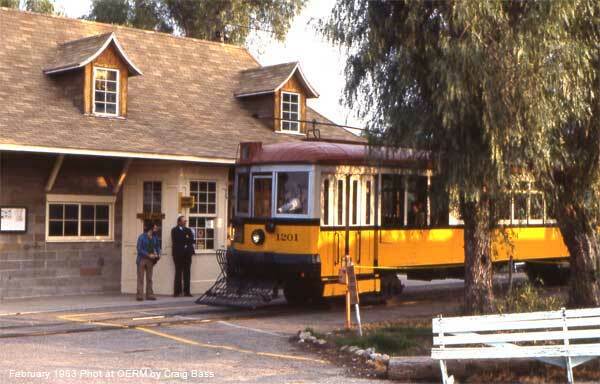 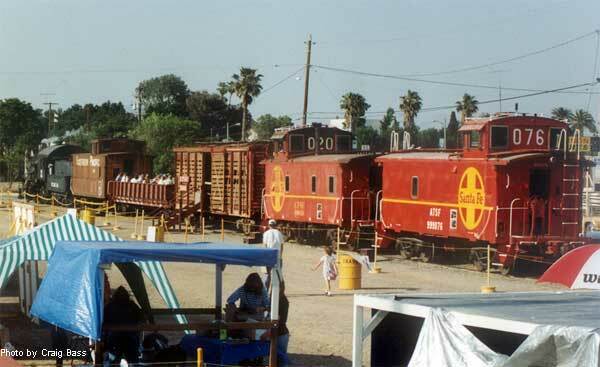 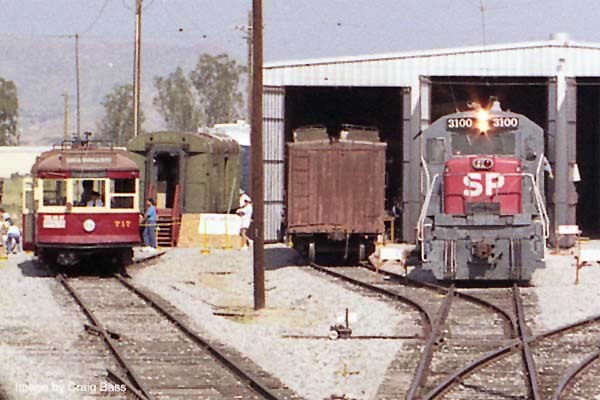 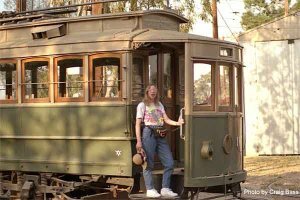 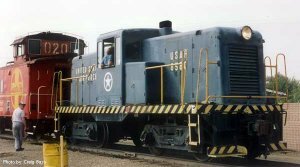 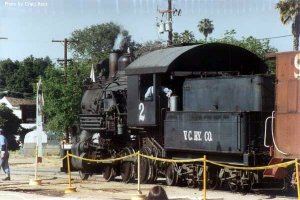 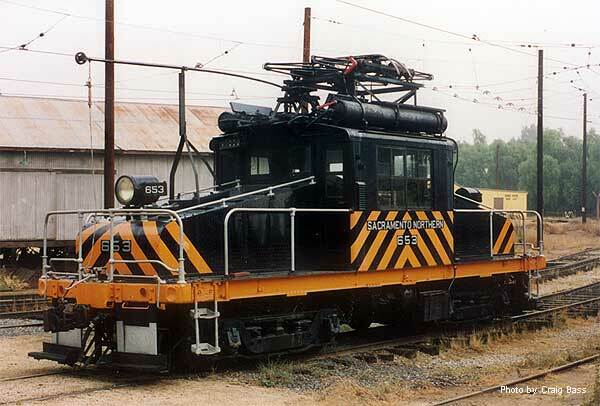 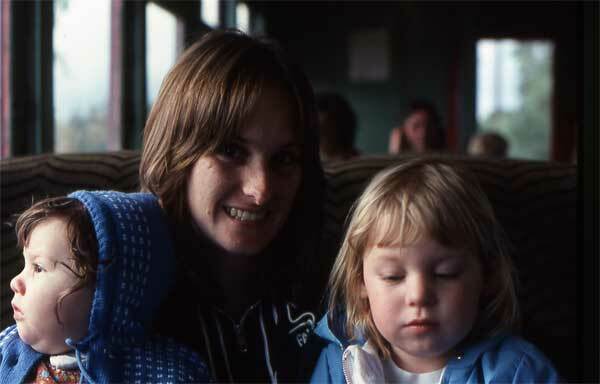 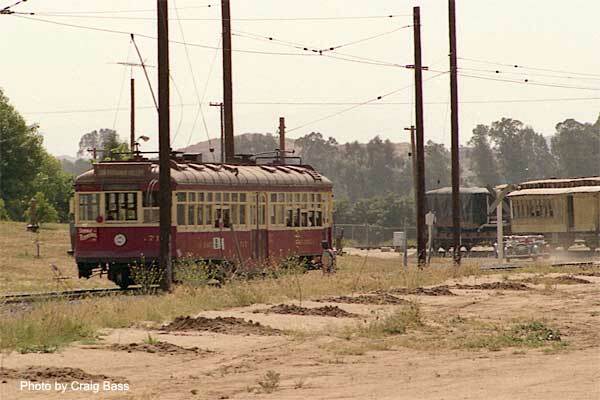 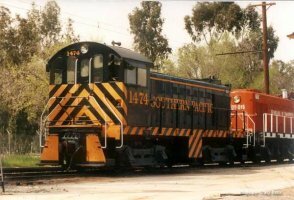 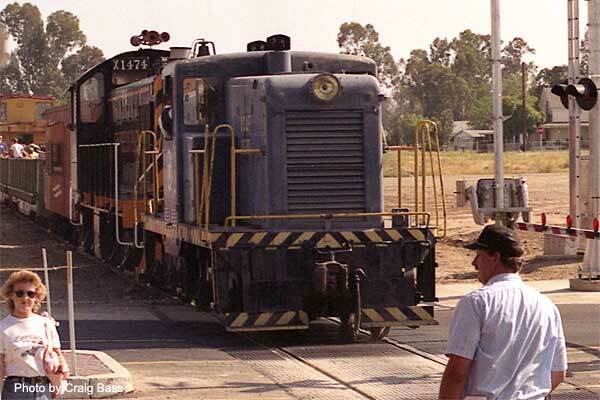 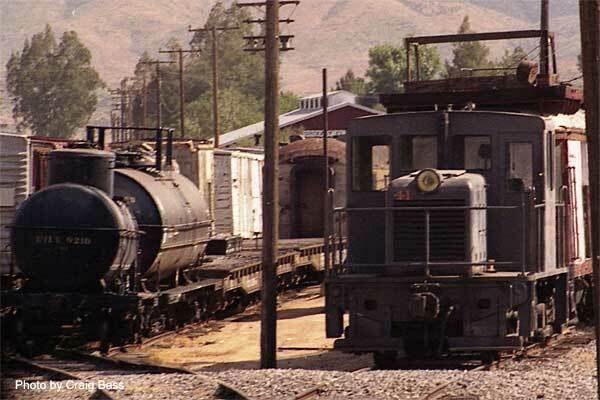 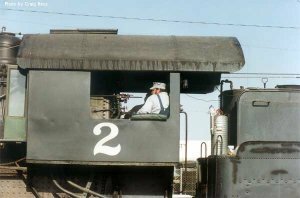 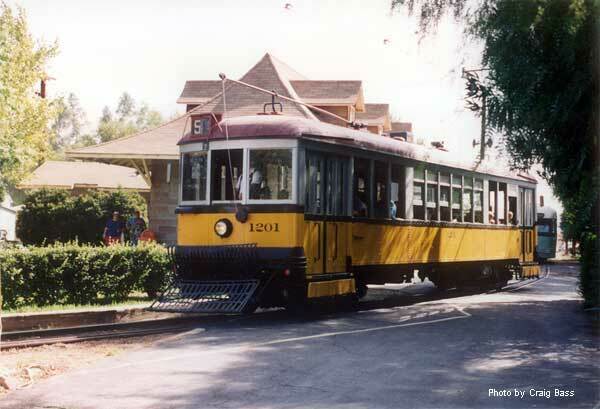 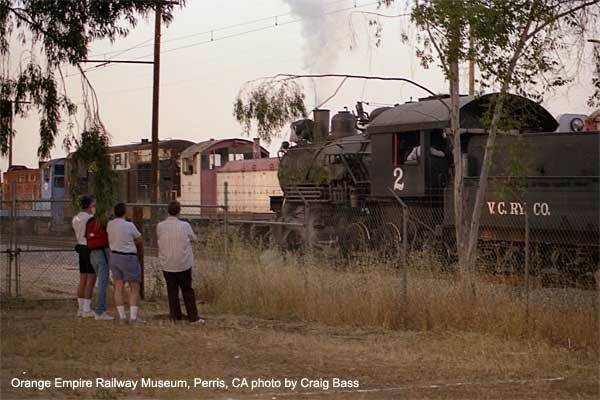 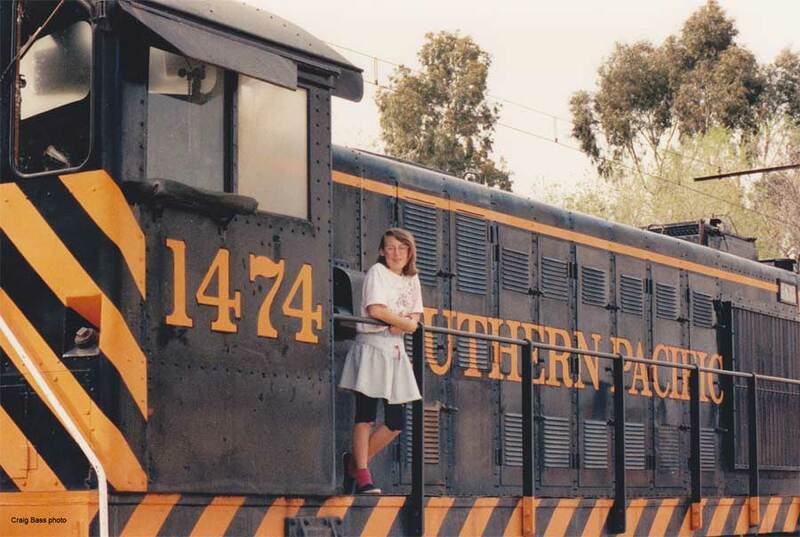 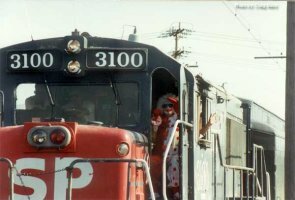 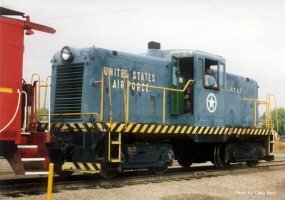 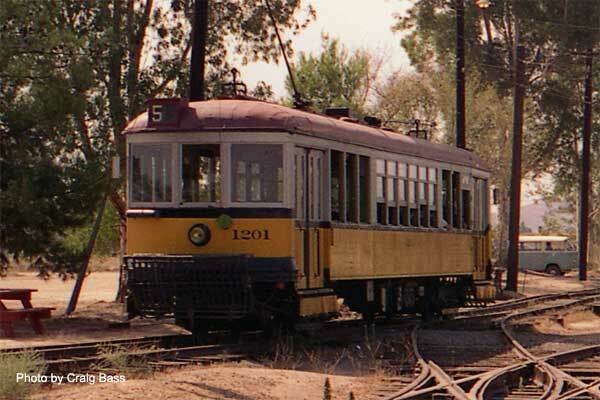 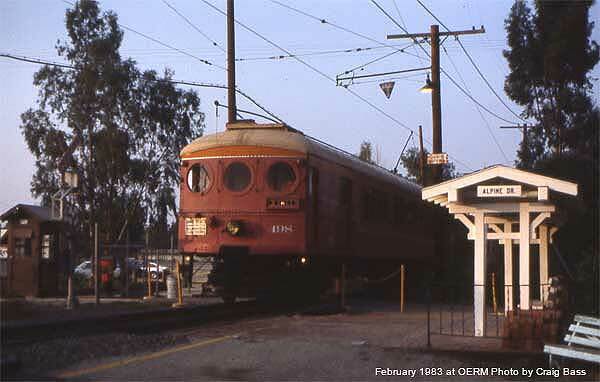 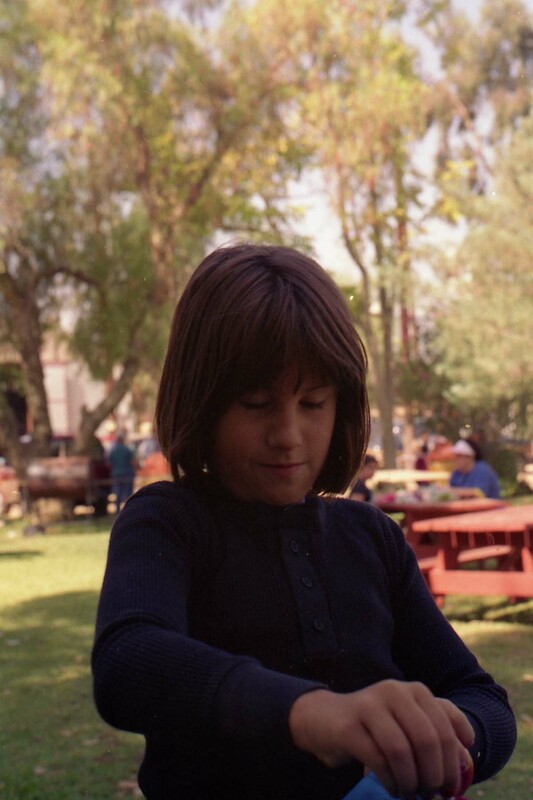 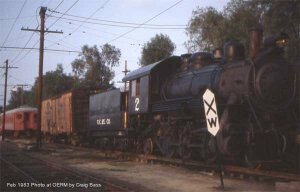 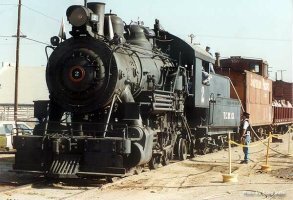 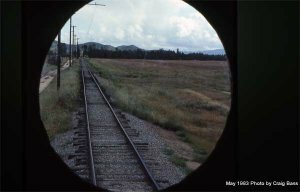 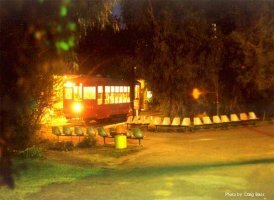 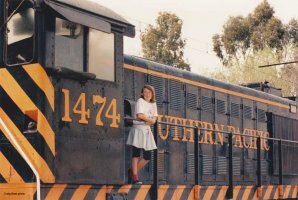 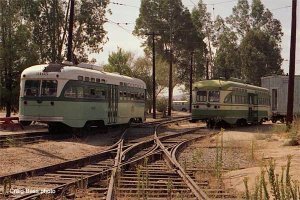 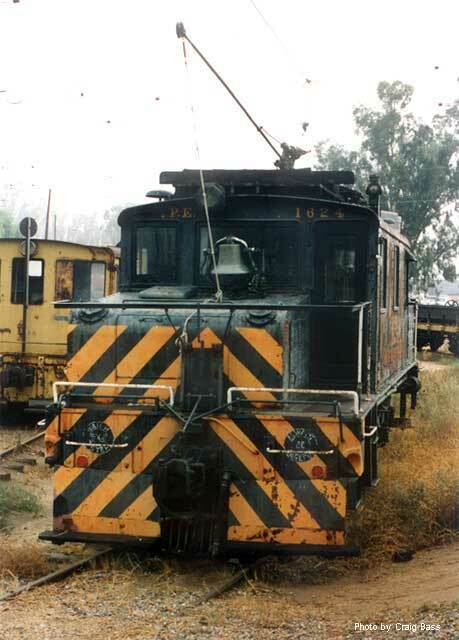 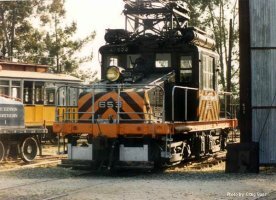 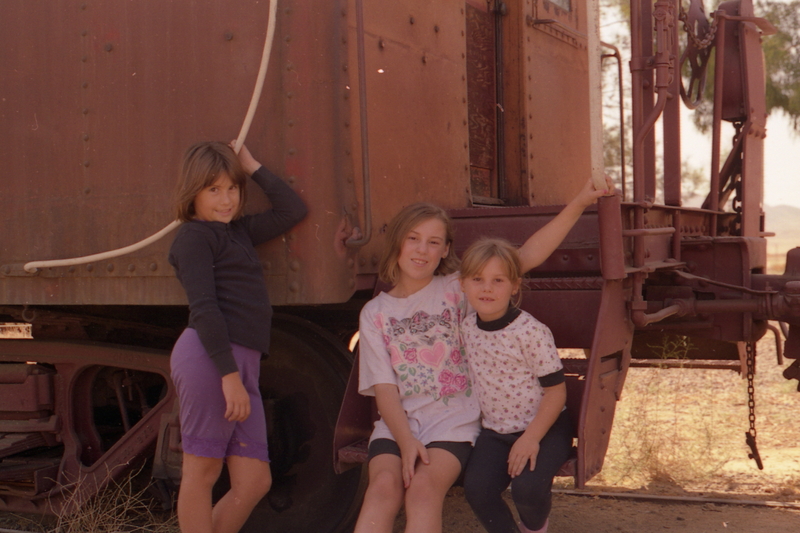 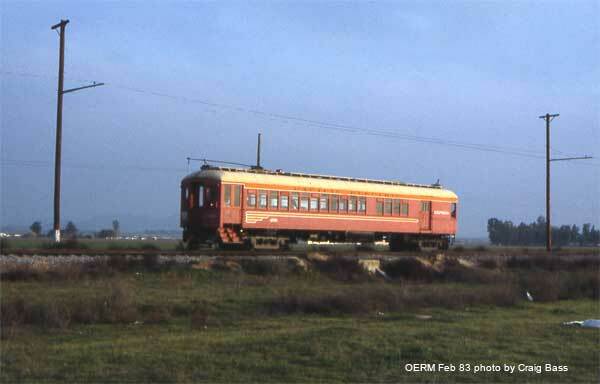 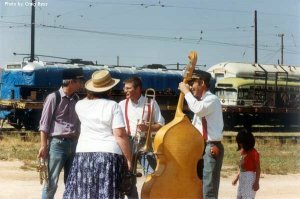 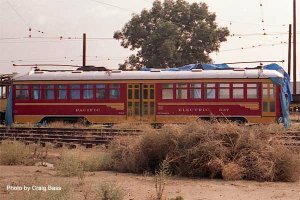 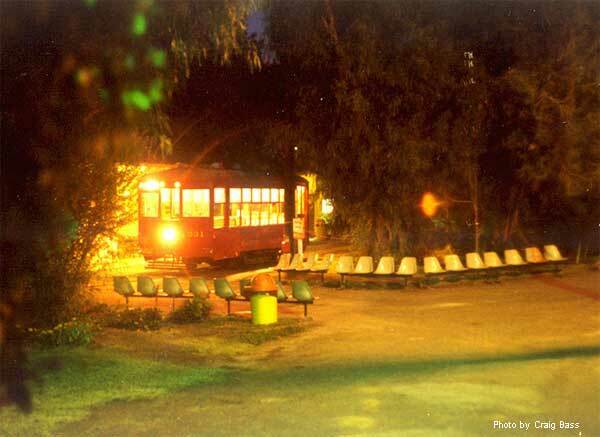 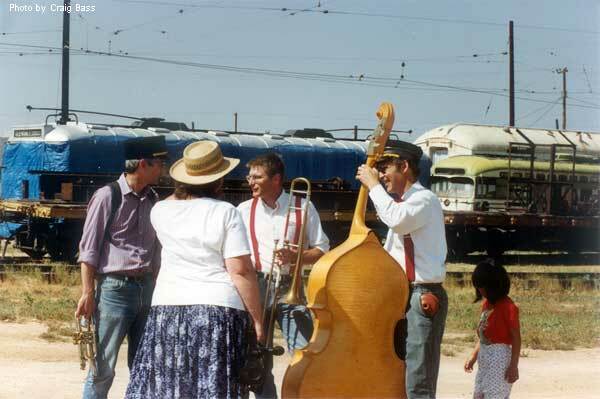 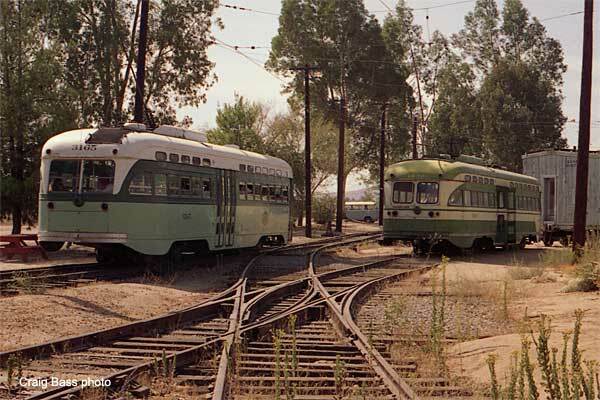 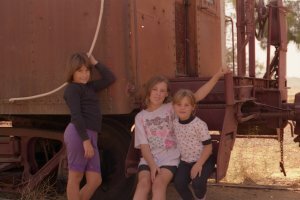 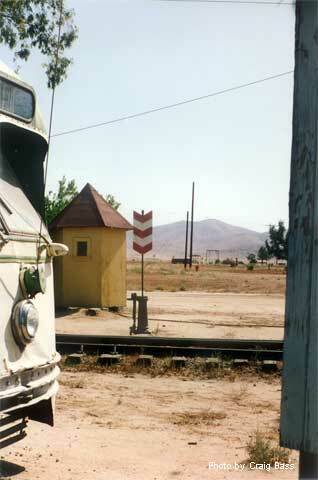 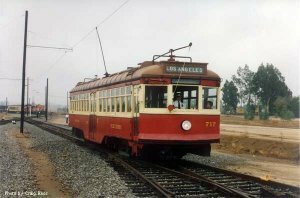 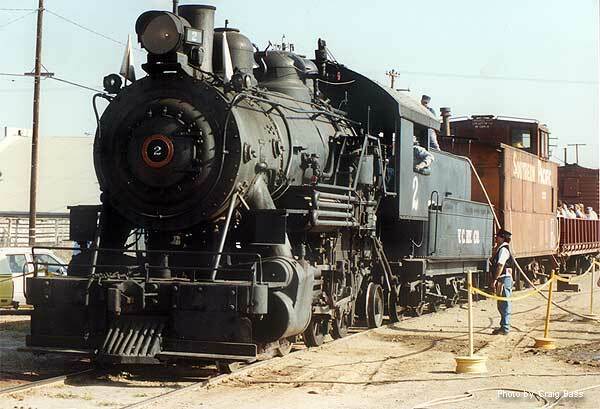 I was an occasional visitor to the Orange Empire Railway Museum in Perris, California. 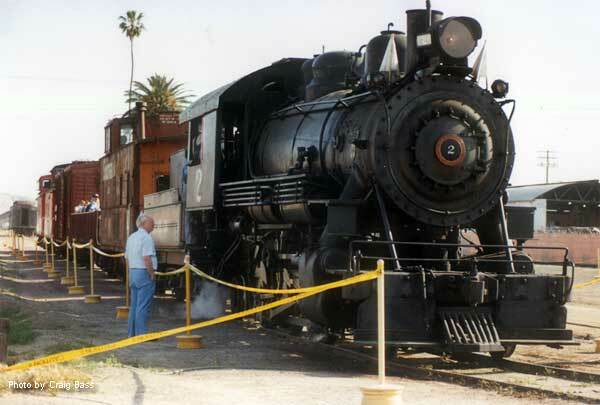 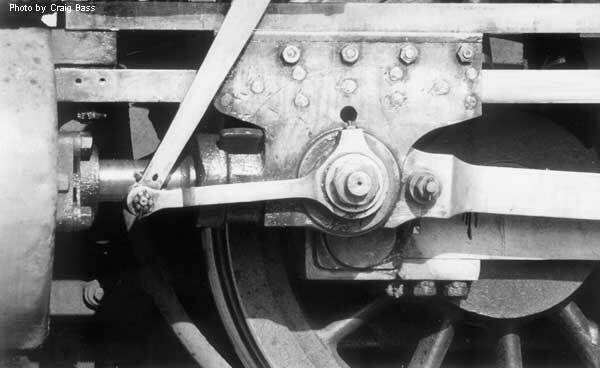 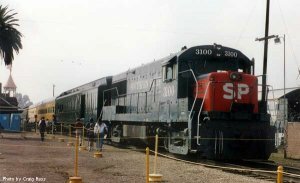 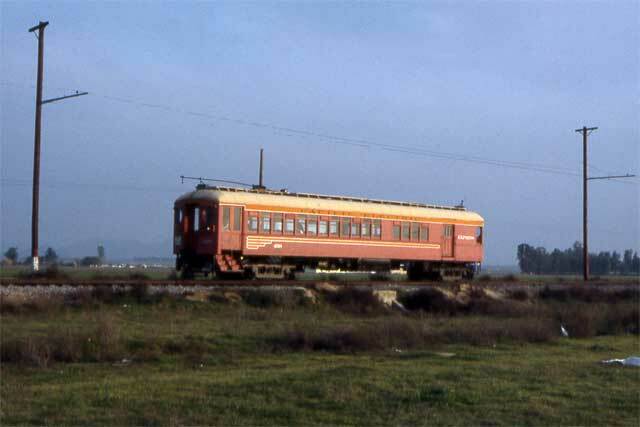 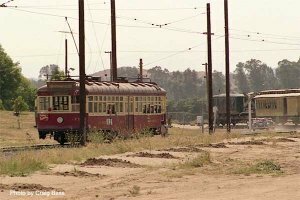 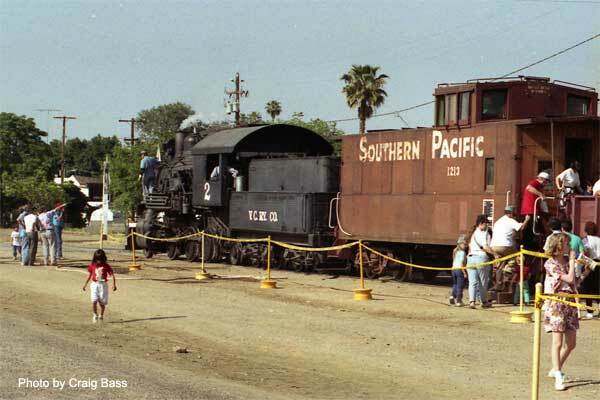 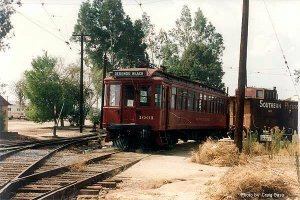 The museum is located at the end of track of what was once California Southern's (later Santa Fe's) main line from Riverside to San Diego via Temecula and the notorious Santa Margarita River canyon.